Note: There won't be a News Roundup next week. We'll return in the New Year. CBC's Saturday Night Blues recently published their Top 10 Canadian Blues albums of 2012. A few talented area performers were featured. Brantford singer Chuck Jackson's Cup of Joe (which also features Hamilton's Jesse O'Brien on keys) came in at number 7. At number 9, there's local bluesman Steve Strongman's A Natural Fact (Jesse on keys for a few tracks here as well). Hamilton's Harrison Kennedy also had a role (some vocals and harmonica work) in Shakura S'Aida's Time..., which reached number 4. We'll be posting more from this show after the holidays. This year, veteran Hamilton bluesman, Harrison Kennedy, has received nominations locally (Hamilton Music Awards) and nationally (Maple Blues Awards & the Junos). Now, the international blues community has bestowed a nomination for the talented singer/songwriter. 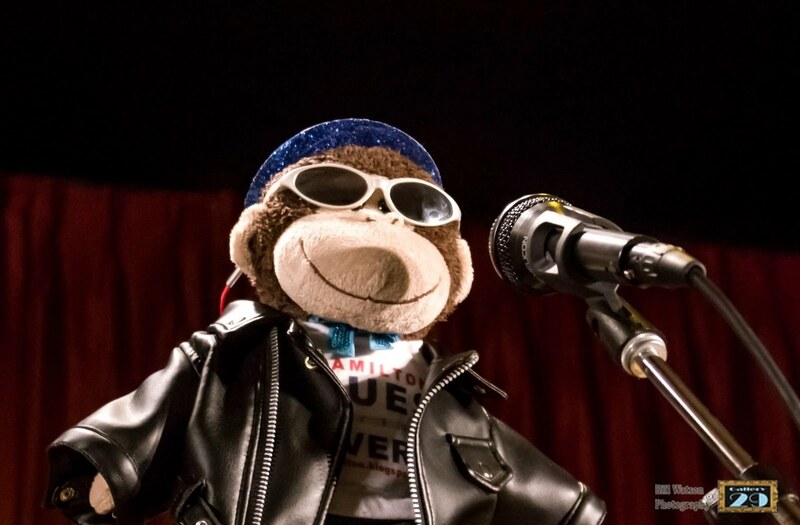 He's in the running for Best Acoustic Artist at the Blues Music Awards (put on by the Blues Foundation). Harrison will have some stuff competition against the Carolina Chocolate Drops, Doug MacLeod, Eric Bibb, and Paul Rishell in this category. 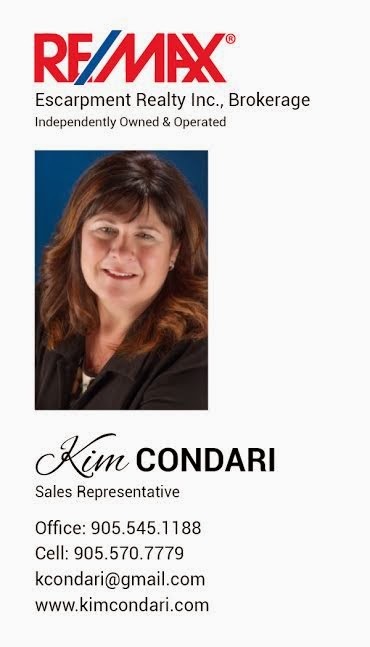 The awards will be handed out on May 8th in Memphis, TN. We wish him lots of luck! Hamilton already knows that he's a world-class artist. Legends Revealed: Was "Wild Horses" named after something Marianne Faithful said?, Did McCartney write a song under an assumed name?, What did Petula Clark do to keep Harry Belafonte from being cut from her TV special? 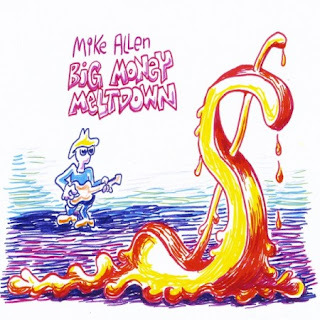 Acoustic blues doesn't get any better than local bluesman "Guitar Case" Mike Allen's recent CD, Big Money Meltown. The disc boasts a fabulous, crisp, clear guitar sound, top notch harmonica work and Mike's great, laid-back vocals. There's a marvelous mix of 7 original tunes and 8 traditional numbers (including Take This Hammer, In My Time of Dying, Midnight Special, more). Whether new or old, each song has a warm, organic, homey feel. The CD can be purchased through his live shows and cdBaby. You can also download it at cdBaby, iTunes, and eMusic. Below is the title track from the disc. Ensemble is a music-based TV show on Cable 14 Hamilton that features four singer/songwriters per episode. 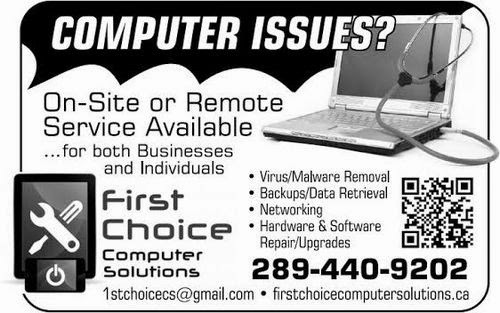 The show runs on Saturdays at 10pm and Sundays at 9pm. There is a new episode each month or so. You can also watch the program online with their live feed if you are a Cogeco, Shaw, or Source Cable subscriber. Recently, many of the episodes were placed on Cable 14's YouTube page. Here's what they have so far . . .
We will be posting more episodes as they become available. 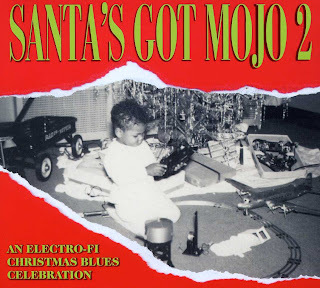 . .
Electro-Fi's latest Christmas compilation, Santa's Got Mojo 2 has many of the top blues acts in Canada layin' out some fantastic festive funkiness. Hamilton's own blues legend, Harrison Kennedy, offers up Hot Cider Cinnamon, a soulful, haunting, beautiful Christmas song about holiday memories. Harrison's joined by Fathead (they have 2 tracks on the disc), Chris Whiteley, Shakura S'aida, Julian Fauth, Fruteland Jackson, Morgan Davis and many more with their own wonderful, original songs. No sappy, dull carols in the lot. This CD is filled with soul, swing and funk. To cap things off is an amazing bonus track with the late, great Mel Brown and the Homewreckers playing the classic Merry Christmas Baby. You can purchase the CD at the Electro-Fi site or download it through iTunes or eMusic. This performance was part of the Hamilton Guitar Association. Click here for the Open Stage portion of the show.